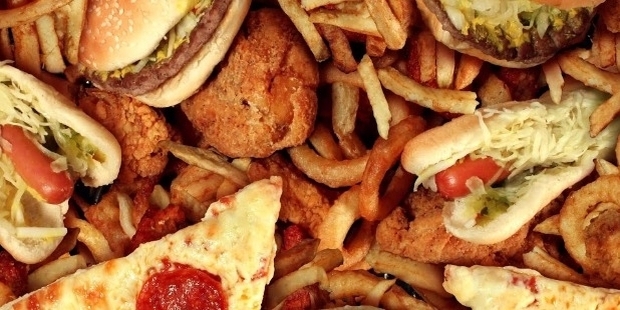 The fast food industry is a field that has grown extraordinarily throughout the years since its advent in the 1860s with a dish called fish and chips, a popular meal that originated in England. It is an industry that is incredibly competitive, and one of the few places where they get to see the satisfaction in the faces of their customers first hand. From the moment the food is served to finishing their meal and walking out the door, the smile and joy that they see can actually be worth more than a few bucks in both a figurative and literal manner. This industry can also be unforgiving, for they not only create and serve food, but they also have the tendency to devour their competitors. Only a few of the many companies or restaurants that have ever entered the industry still remain, and even fewer are those that have achieved success. These businesses have expanded not only in their respective country, but beyond their borders as well; serving other cultures their brand of quality fast food. That being said, here are some more fast food companies that have remained on top of the food chain in Asia. Yoshinoya is Japanese fast food chain whose specialty lies in their gyudon, which literally translates to English as beef bowl. The restaurant’s motto is "Tasty, low-priced, and quick". Aside from their gyudon, they also serve some of the usual Japanese dishes like sushi, ramen, tonkatsu, chicken teriyaki, tempura, as well as bento meal combos. The company’s logo is the “bull’s horn”, and it originates from the letter Y in the English name of their restaurant. Meanwhile, the rope surrounding the horns represent the “Yokuzuna” ranking in Japanese sumo-wrestling, which means "winner" and represents the “Yokuzuna” quality in their food. 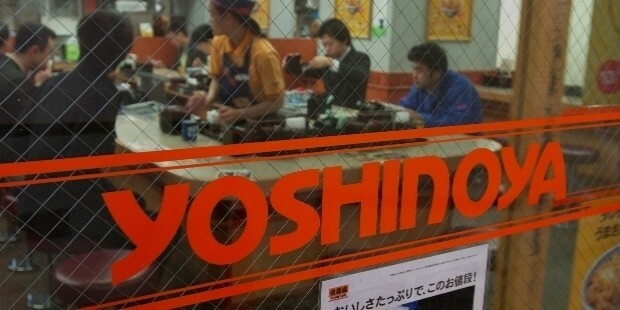 Yoshinoya is a restaurant that has been around since 1899 and has since expanded to other parts of Asia and the United States. 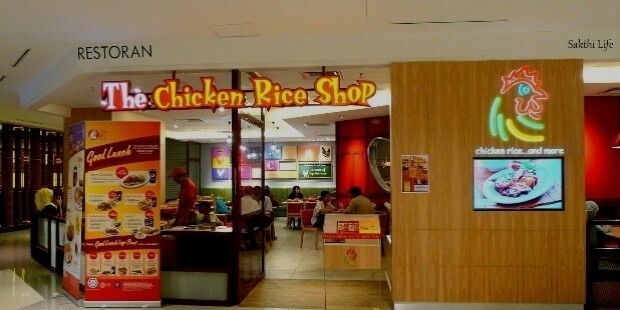 The Chicken Rice Shop, which is also known as TCRS Restaurants Sdn Bhd, is a Malaysian fast food restaurant chain that is part of the Halal family and is famously known for its chicken rice. The restaurant serves what it specifically calls their "grandmother's traditional Hainanese secret recipe chicken rice", as well as other favorite local Malaysian dishes. The restaurant was first established in June 2000, and has since experienced successful growth in their domestic markets. The brand has expanded to other neighboring countries in Asia beginning with the Indonesian market. The Chicken Rice Shop is currently the largest chicken rice fast food restaurant chain in the world. 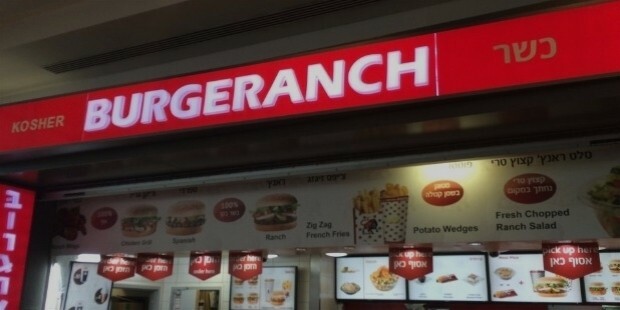 Burgeranch is a fast food restaurant chain that comes from Israel. Since the restaurant is located in Israel, it does not sell cheeseburgers, non-kosher meats such as bacon or seafood, as a matter of franchise policy that follows strict Jewish religious dietary laws. Because of this, the brand firmly adheres to serving fully kosher ingredients, which are items that only come from clean animals or food products allowed under the Jewish laws. The restaurant first set up operations in Tel Aviv in 1972. In 1993, which was the same year McDonald’s had entered the market, Burgeranch had established itself as the largest restaurant chain in Israel with forty-nine restaurants at the time. In 2010, Burgeranch and Burger King entered a merger, and the partnership created about 107 Burgeranches once the merger was confirmed. J.CO Donuts & Coffee is a cafe restaurant chain that comes from Indonesia. Their specialties lie in their donuts, coffee, high quality toppings and fillings, premium dark and white chocolate, and their matcha. J.CO is also fond of using word plays and puns to name their donuts. The best example of this is their bestselling Alcapone donut, which is named after the infamous American gangster Al Capone. As of 2017, J.CO has made over forty flavors of donuts to choose from. 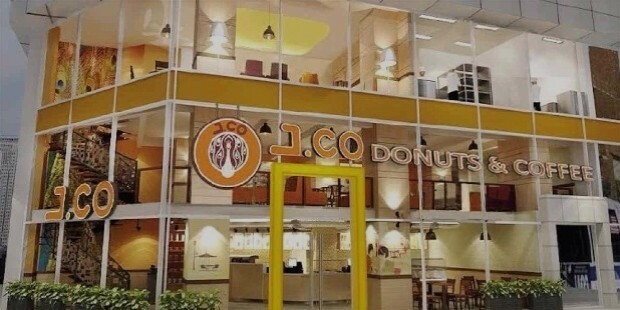 Since it was first established in 2006, J.CO has become the fastest growing donut and coffee chain in Indonesia. They have shown that they can compete on even terms with the bigger donut names like Krispy Kreme and Dunkin’ Donuts, thus making them one of the market leaders in donuts and coffee. Their success has enabled them to expand rapidly outside of Indonesia with over 275 chains as of 2017. 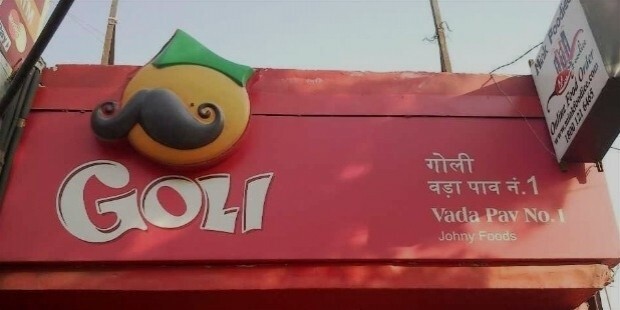 Goli Vada Pav is an Indian ethnic fast food restaurant chain that originated from Mumbai, Maharashtra, India. It was founded in 2004, making it a very young restaurant chain. Despite its relatively young status, the brand has grown very quickly with over 300 stores stationed all across India. The chain is also really ambitious since they also plan to open about 1,000 more outlets within the country. Their products include a basic menu of well-known Mumbai snacks such as vadapavs, rolls, misal, samosas, and other fast food items that are prepared within a timeframe of just five minutes. Goli Vada Pav is also very popular with the public, with over 150,000 followers in Facebook alone. The chain is also proud of their proclaimed nine-month shelf life of their food products, their brand value, and the goodwill that is promoted by the Hindu deity Ganesha. 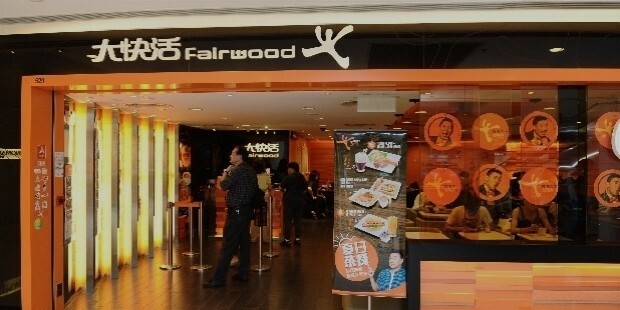 Fairwood is a Chinese fast food chain that offers a combination of Eastern and Western food. The chain utilizes three types of business operations: an institutionalized catering business that is primarily used for school lunches, the fast food business which is their core business operation, and one that operates specialty restaurants such as a cafe. Fairwood serves a blend of Japanese, Chinese, and Western cuisine. The menu changes four times a day, and some items will be replaced if they sell out. The dishes include staples like baked pork chop with rice, curry beef brisket, and some Western dishes with a twist such as baked macaroni with ham. Fairwood even serves the popular Russian soup called borscht. Depending on the occasion, there will also be seasonal dishes featured in the menu. The first restaurant was opened in December 1972 and has since expanded to having over 100 stores in Hong Kong, and over thirty branches in mainland China, with each store serving more than 100,000 customers a day.